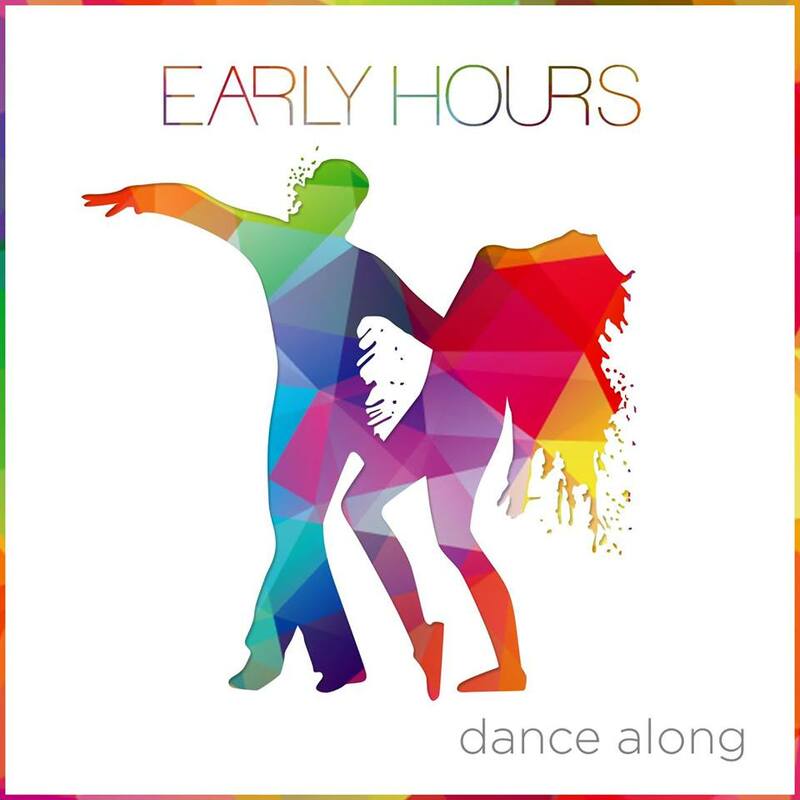 Whilst it may have only been 2 years since South African-based Early Hours sprung on to my radar, their sheer advancement in sound has been an incredible feat to witness evolve. From care-free fun to highbrow maturity, quickly rising to the top of their game they return with their debut iTunes single Dance Along. Characterised by their warm jangly guitars and jaunty basslines the Cape Town native's sound continues to bring sun kissed vibes to our rather bleak UK shoreline in wondrous fashion. Quite possibly their strongest to date, Dance Along's animated energy paves the way effortlessly to their forthcoming debut EP in impressive style. Check it out for yourselves below.